Ben Chapman is a 2002 graduate of the Paul M. Hebert Law Center at LSU and has maintained a robust litigation practice for almost 15 years. 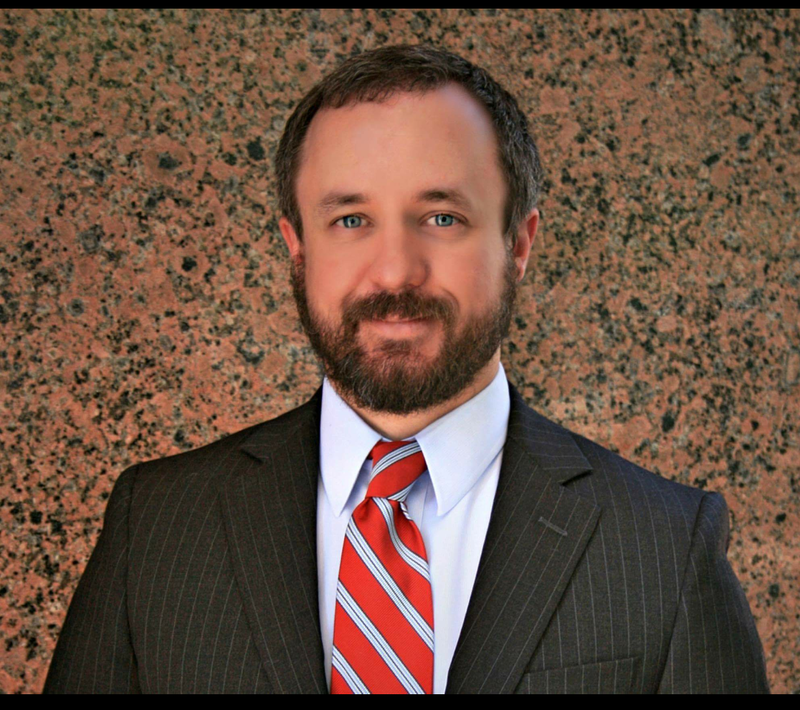 His principal practice areas include labor and employment, state and municipal civil service, government relations and regulatory, general civil litigation and insurance coverage and defense. Mr. Chapman has represented several state and municipal agencies, boards and departments, professional associations, the Louisiana Insurance Guaranty Association, numerous insurance companies and third-party administrators, and both corporate and individual clients in tribunals ranging from administrative and civil service adjudications to arbitration and mediation panels to judicial proceedings from city courts through appellate courts in both state and federal court throughout the State of Louisiana. In addition to his litigation practice, Mr. Chapman advises clients on a broad variety of other issues ranging from corporate organization to human resources best practices and regulations to risk management, loss prevention, and mitigation. Mr. Chapman has earned a reputation for strategic planning, accessibility, responsiveness, and efficiency. He is a tireless and effective advocate on behalf of his clients.